A PREMIUM VIDEO PRODUCTION AND POST PRODUCTION COMPANY. 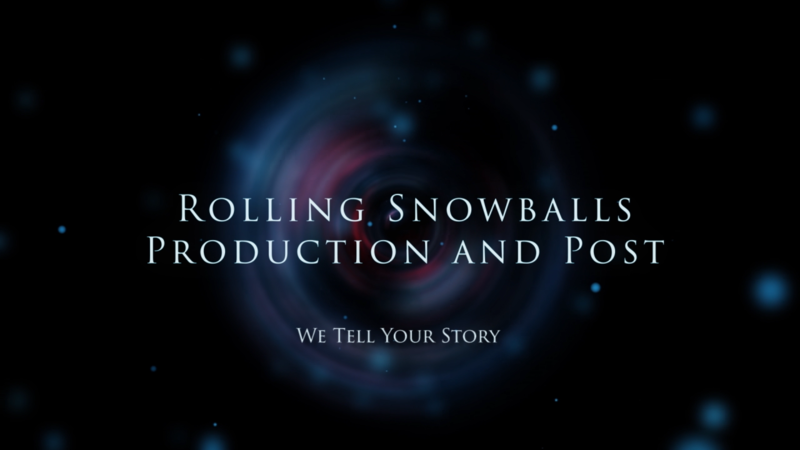 We specialise in factual, story driven media. Our diverse portfolio ranges from campaign videos to feature documentaries, animation, motion graphics and exhibitions for museums. See the case studies below for some of our recent projects. Updated for the second Tour de Yorkshire 2016 the app features new content and all the new routes. Super proud to have been commissioned to produce a six episode documentary for the Revolution 25th Anniversary box set distributed by Koch Media. Click here for details. From our Kickstarter video which helped raise over $800,000 to produce the latest in the hugely popular Broken Sword franchise to our video marketing for the game on Xbox, PlaydStation, PC, iOS and Android.